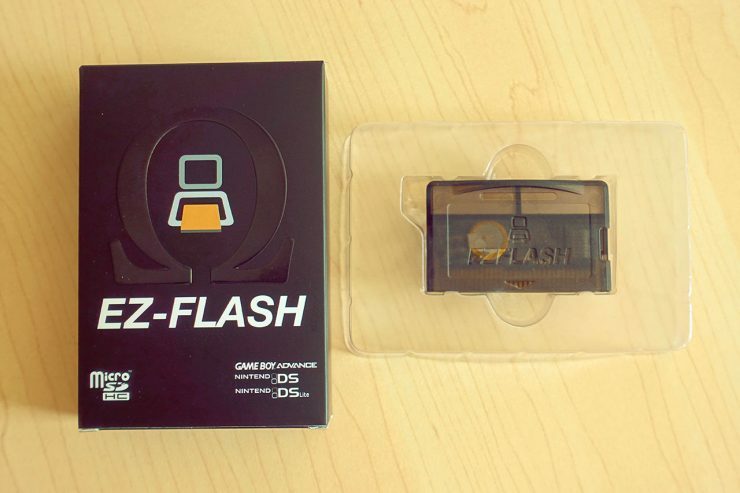 EZflash Omega- the newly GBA flashcart released by ezflash team. It supports GBA/GB/GBC/NES games on GBA/GBASP/NDS/NDSL console. The game loading speed is pretty fast and it just takes 3 seconds to load up a 32MB game. All game’s save data are written to microSD card directly after in-game save behavior. Importantly, Omega supports RTC. Hardware based direct save to SD card.